Sandra Showell has been dancing on and off for the past 30 years. 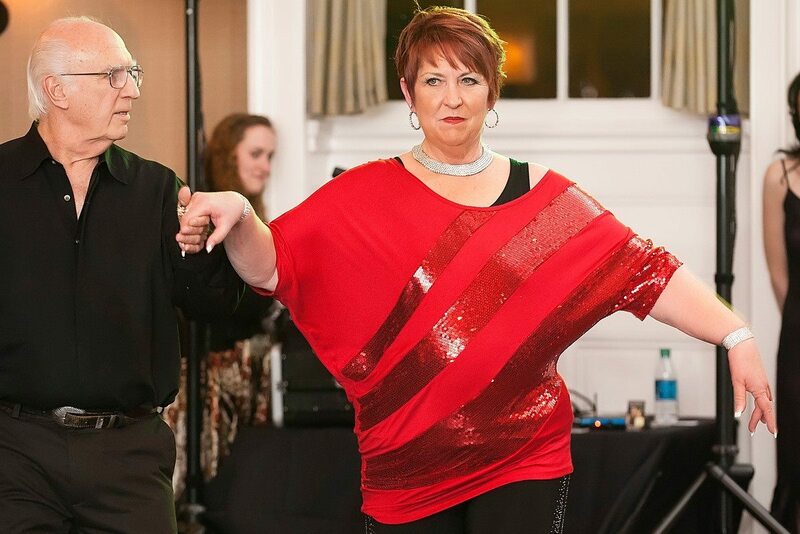 She and her husband Frank started taking dance lessons in 1988 as a fun social activity. 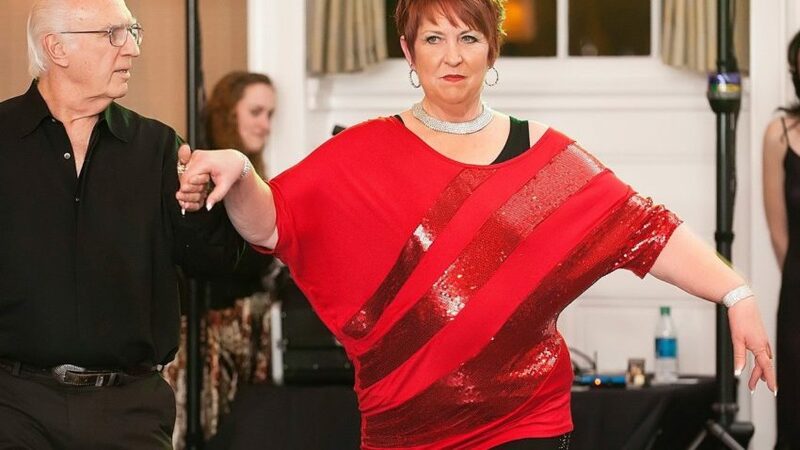 Not long after they began dancing their 9 year old daughter Amanda fell in love with ballroom dance as well. Sandra and Frank continued to dance while supporting their young daughter’s budding career along the way. Sandra has competed in many dance competitions including the Ohio Star Ball which is aired on PBS. Sandra teaches group classes at in Easton. Sandra is also available for private lessons.